Doc Brannens Black Magic is used for setting toplines on dairy cattle. This is a favourite with dairy showmen worldwide. 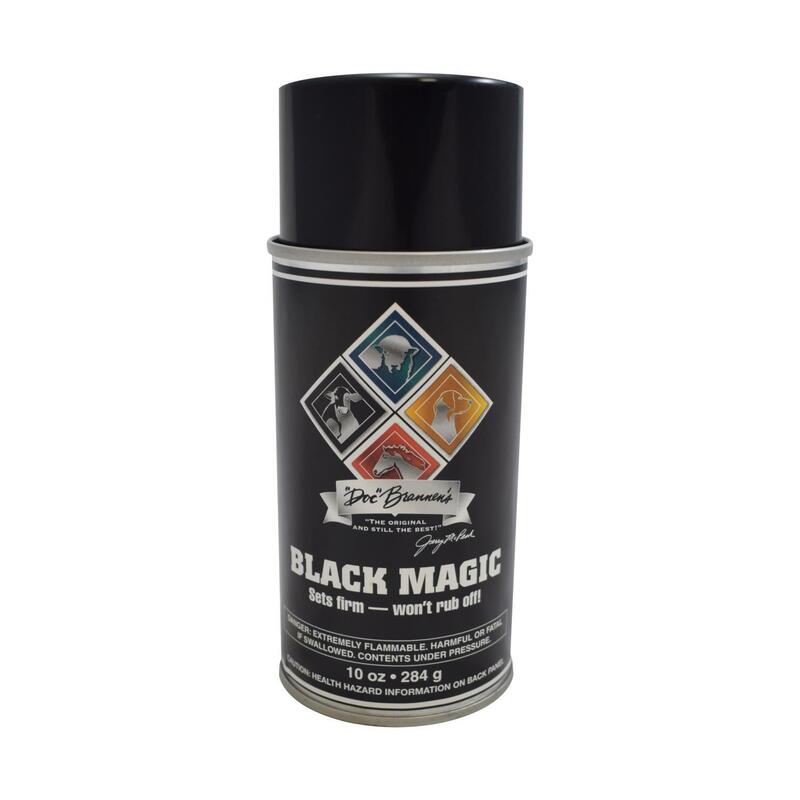 Black Magic is designed for use on black hair.